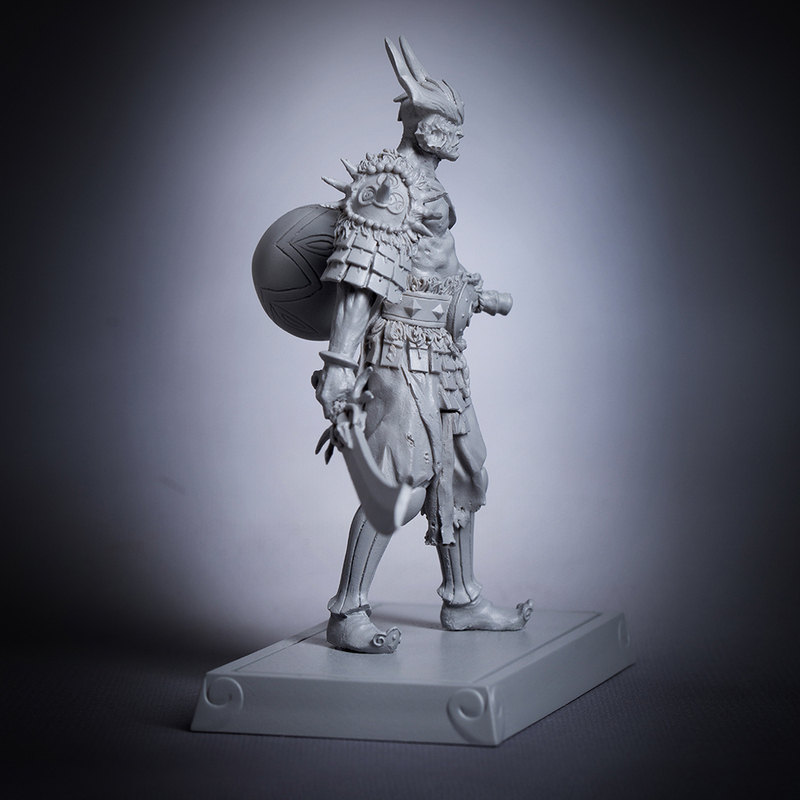 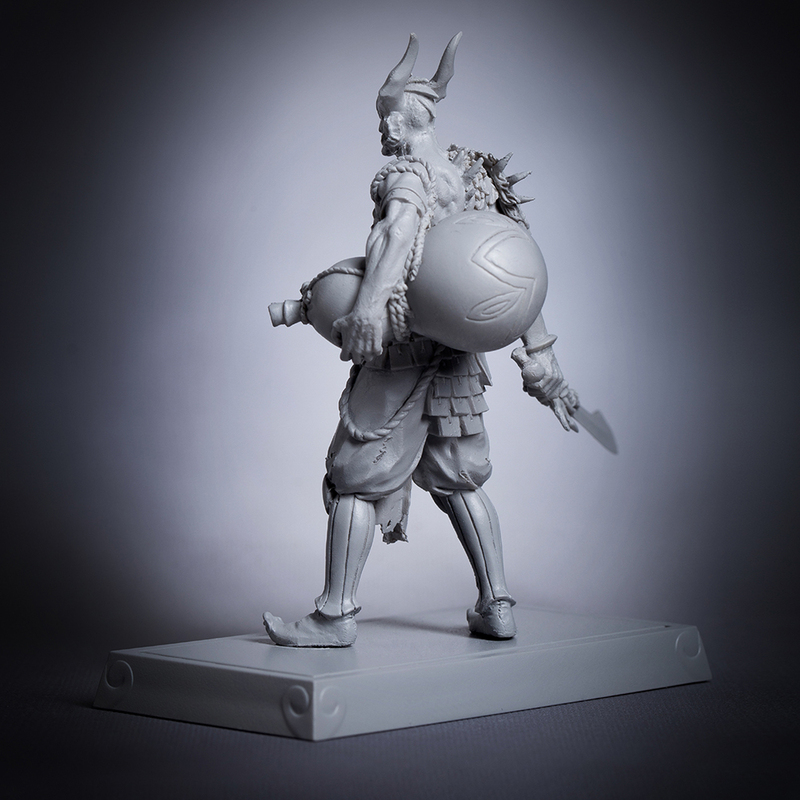 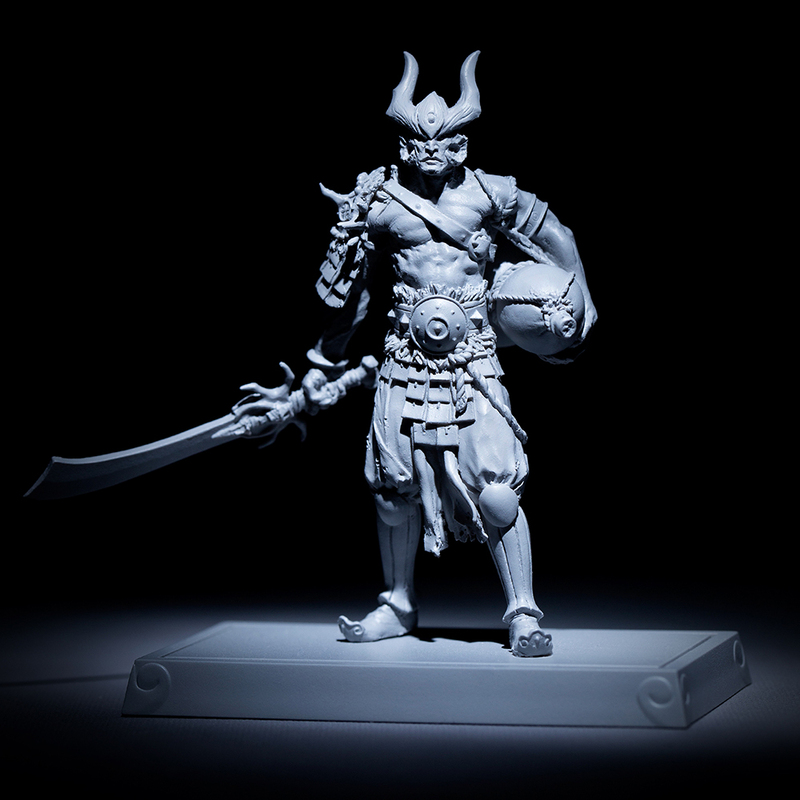 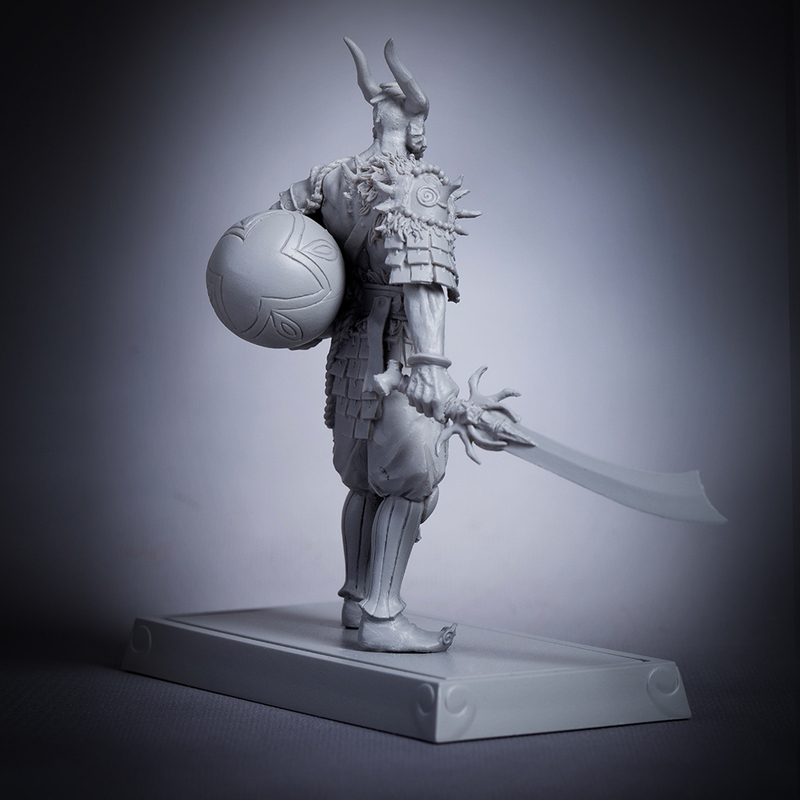 A resin miniature is the closest thing to the original sculpture, holding the highest level of detail. 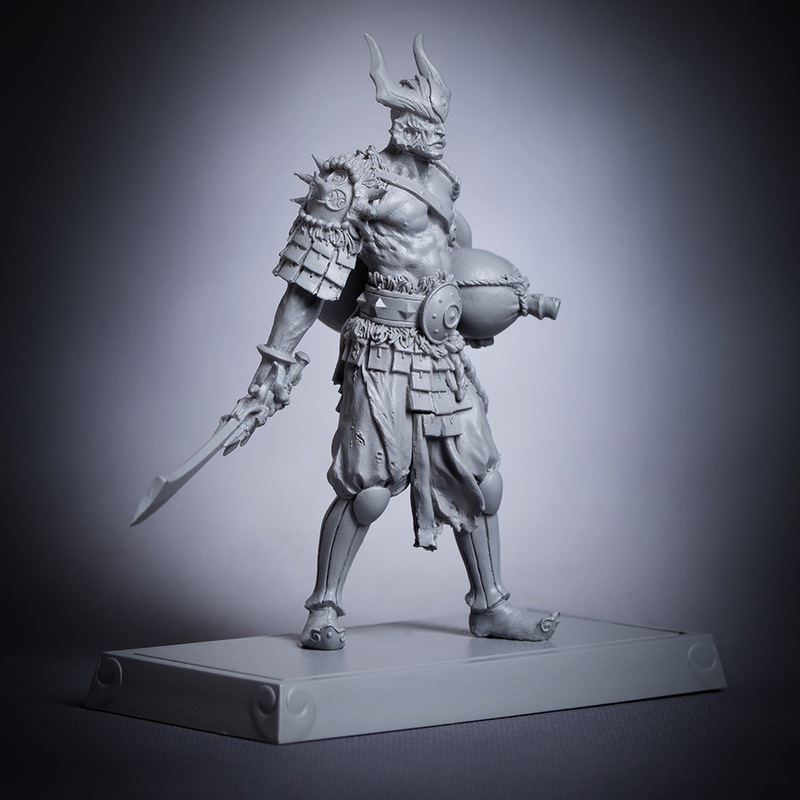 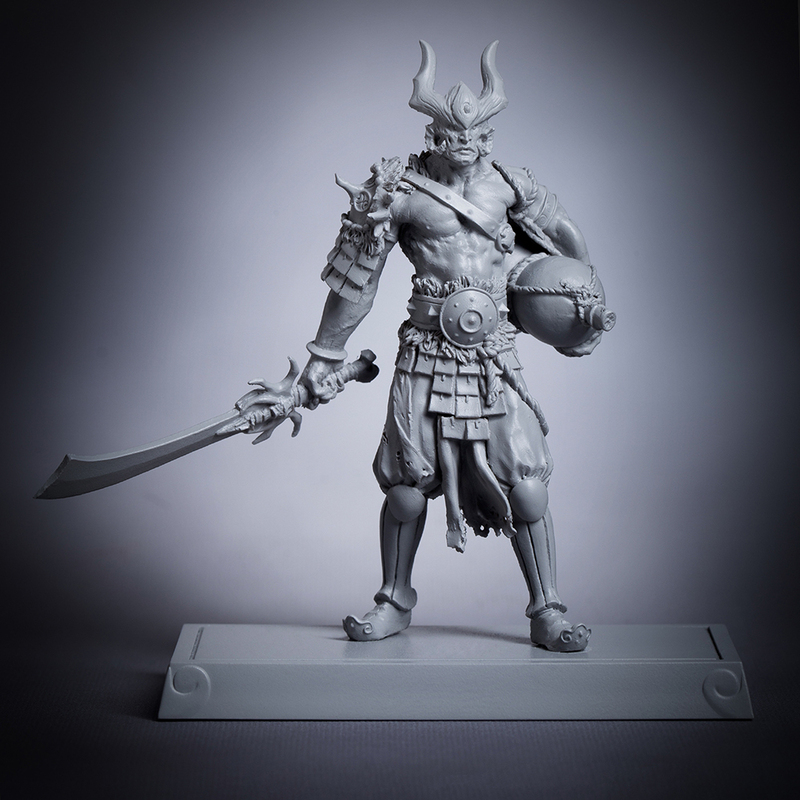 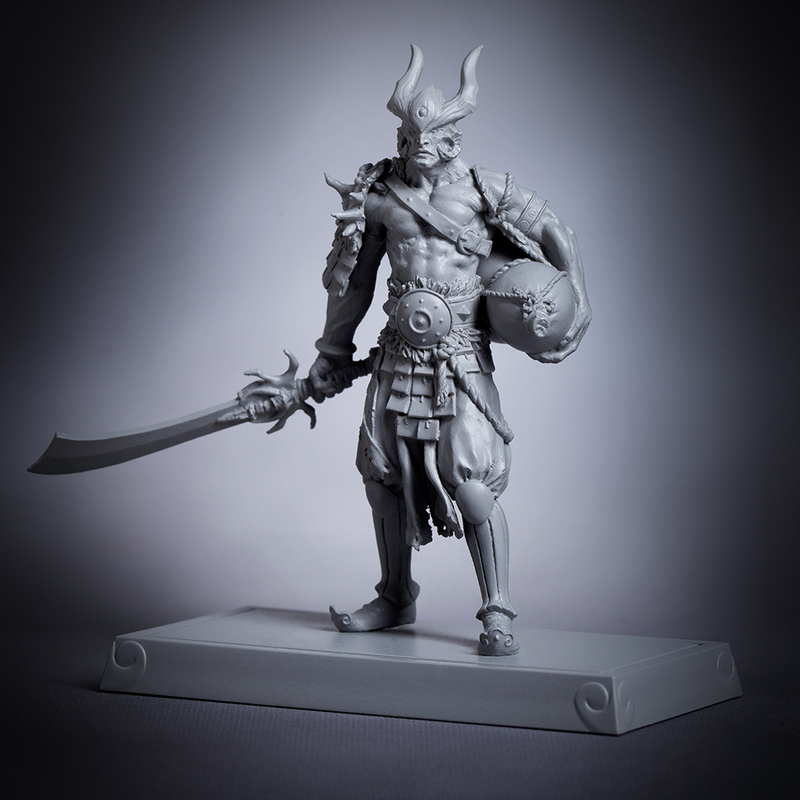 It is perfect for any miniature collector or it may be used to replace the plastic miniatures supplied with the game. 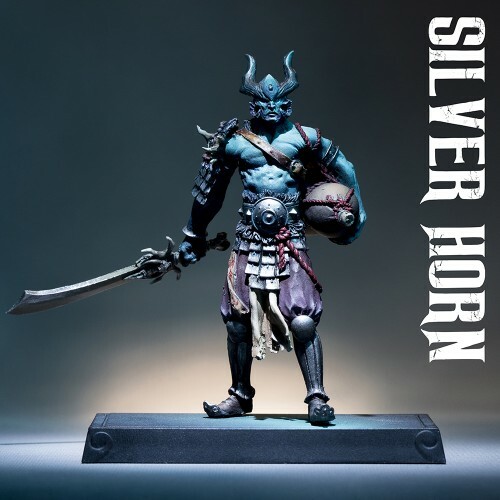 This blister pack contains 1 X Silver Horn resin miniature. 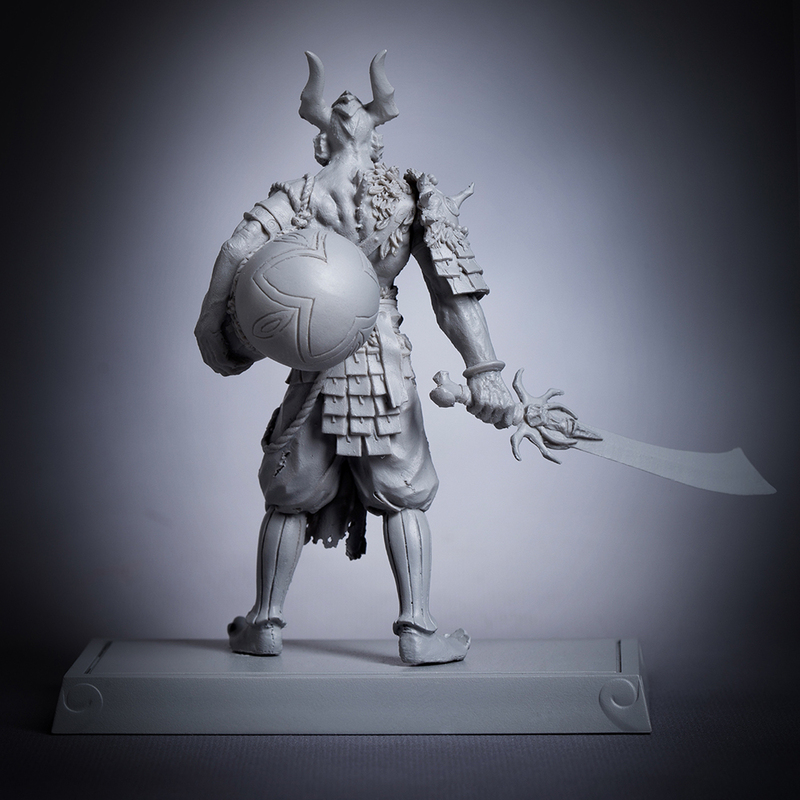 Model is supplied unpainted and unassembled.